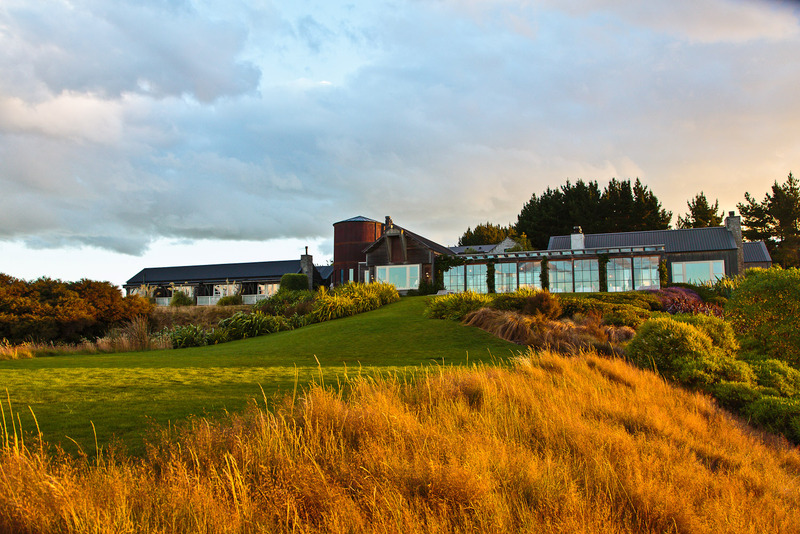 The Farm at Cape Kidnappers, Hawke’s Bay, New Zealand. Ranked #31 in our countdown of the 100 Best Hotels and Resorts in the World. In a land of luxury lodges, Cape Kidnappers is one of the legends. The 6000 acres of sheep and cattle farm is all pine forests and pastures rolling up hill and down dale with Pacific Ocean views that go on forever. River stone, rusted steel and weathered-timbers open into lofty, light-filled interiors with an unerring sense of well-bred country comfort. You won’t believe the golf course! It’s a showstopper – 18 holes of Tom Doak-designed delight. There’s adventure activities aplenty here, but the nature walk to see the secretive, semi-nocturnal Kiwi is one out-of-the-box. The best of regional, seasonal produce is on the menu and top-shelf wines from the cellar. Did you know Captain Cook named Cape Kidnappers after local Maoris attempted to abduct one of Cook’s Tahitian translators while swimming in the bay in 1769.